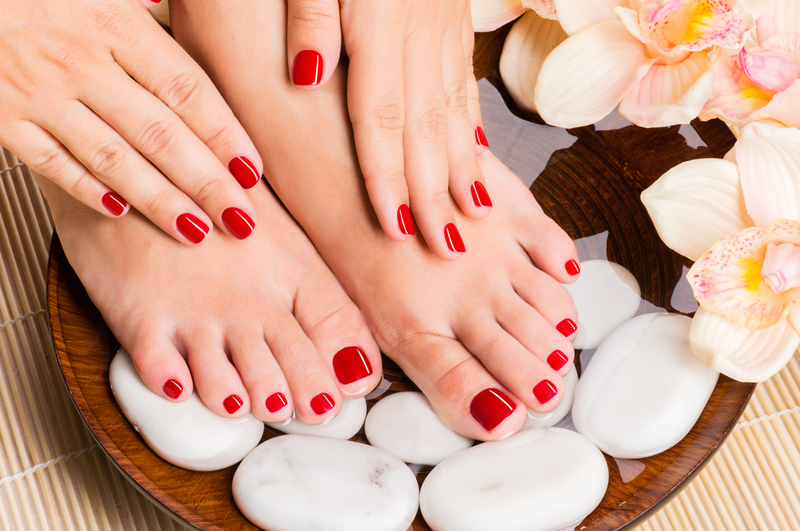 The Nail Shop LLC understands that Safety and Sanitation are key to your peace of mind. Our implements are medically sterilized and disinfected after each use. Yes, you can rest assured that you are in good hands. We routinely follow the sanitary standard that sets us apart from other places. Buffers and files are used only once then discarded. All pedicure procedures are done with liner protection. And above all, staffs are trained to follow a proper sanitization protocol that puts client’s hygiene as the number one priority.